How much are unpaid services worth? 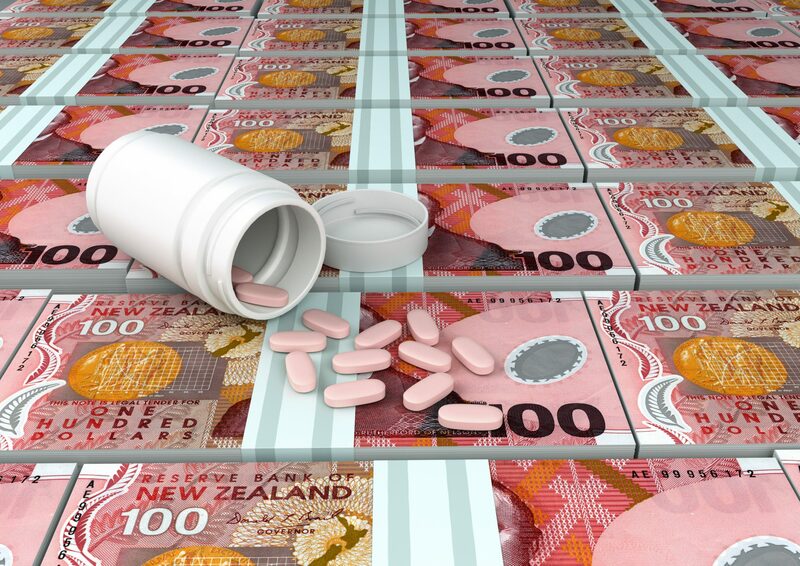 Yasmin Abdul Aziz from the University of Otago says that funding for pharmacy is “tight” across the Tasman and could possibly become tighter – thus making it more difficult to provide such services. She is drawing on some of her own experience working as a locum at Musselburgh Pharmacy in Dunedin, where many services, such as patient clinical assessments, are unfunded. 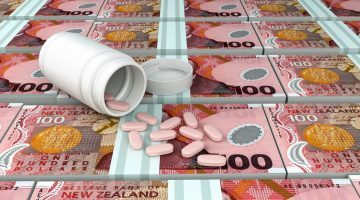 While there is much discussion of pharmacy moving towards more patient-centred services provided by pharmacists, she says there is currently no hard data on what is already happening in New Zealand stores. “There is very limited data quantifying these unfunded services, which we know exist,” Miss Abdul Aziz says. 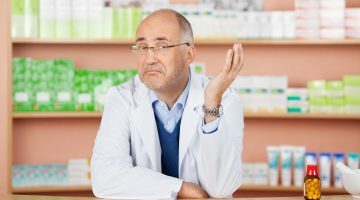 She says that often pharmacists are patient advocates, going out of their way to provide medicines advice and clinical assessments that potentially have a big impact on the patient’s health care. Her plan is to evaluate the impact of unpaid pharmacy services on patient health outcomes. 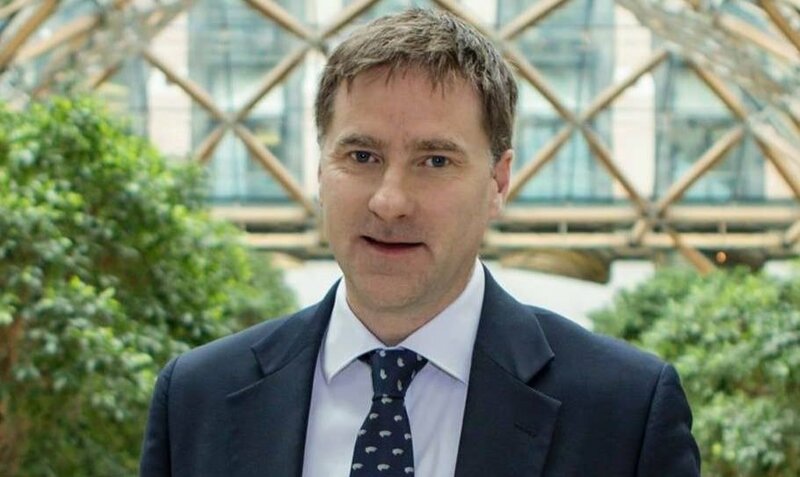 The project aims to estimate the savings made by avoiding hospitalisations, or reducing costs for patients with chronic illness. Ultimately, she plans to do an economic valuation to find out the value of the unfunded services. “We do have methods that we are going to be using to come to the conclusion as to what could happen if the patient was not provided with that service,” she says. She plans to conduct face to face interviews with pharmacists working in a wide range of pharmacies throughout the country, to ensure a wide variety of pharmacies are covered from small pharmacies to large, urban to rural.